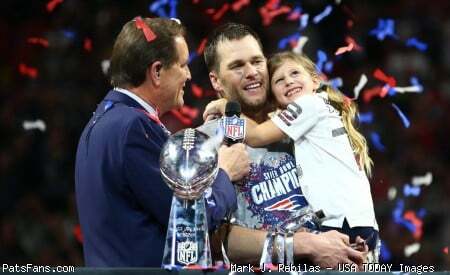 On Monday, New England Patriots quarterback Tom Brady joined Twitter and decided to make his first tweet an April Fools Day joke that lit the internet on fire. The tweet set off a variety of funny reactions. Brady would later admit the first tweet was a bad joke but continued to send out some funny comments to a few other notable people. My good friend @TomBrady just texted me and said he’s retiring. What a career! And that he’s also joined @Twitter. I’d like to apologize to whoever used to have it for all the mean stuff people said to them. I heard everyone’s really supportive around here? Think Augusta will let us live tweet a round? At the time of this posting, Brady has already amassed over 320,000 followers, he had 55,700 in the first hour of creating the account. 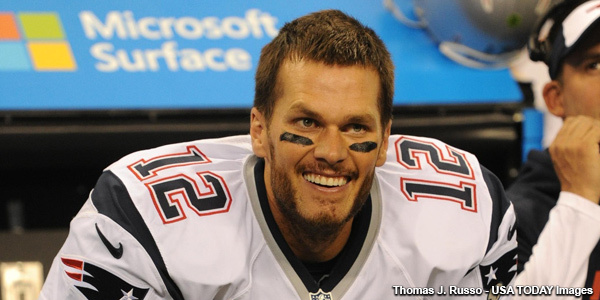 Once again, what can’t Tom Brady win at? 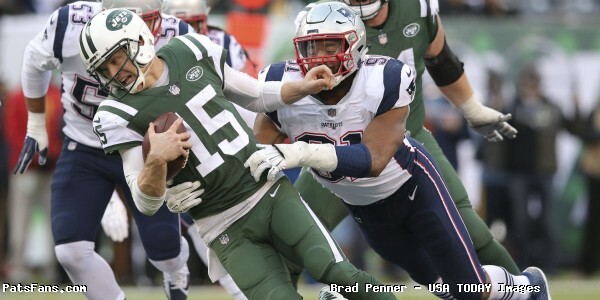 This entry was posted in 2019 Patriots offseason, Patriots News, Patriots Twitter and tagged Donte Stallworth, Julian Edelman, Tedy Bruschi, Tom Brady on April 2, 2019 by Robert Alvarez. In the seventeen years Bill Belichick has been head coach of the New England Patriots, a key piece to the teams sustained success has been the way Belichick continues to have his team prepared for nearly every type of in-game scenario before it happens or what he refers to it as, “situational football”. 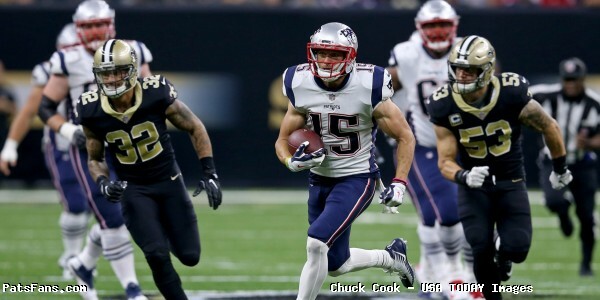 On Sunday against the Saints, another example of his teams extra preparation showed when they found themselves in a difficult position with just 14 seconds on the clock and no timeouts to use while in field goal range 28 yards out just before halftime. 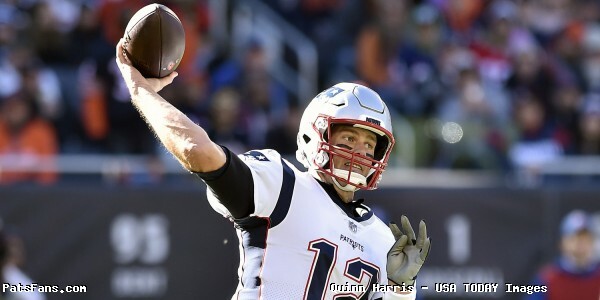 The previous play was a Tom Brady scramble on a third and nine that setup fourth down while also taking seven seconds off the clock, what resulted was Brady quickly getting to his feet and signaling the field goal unit to get onto the field. 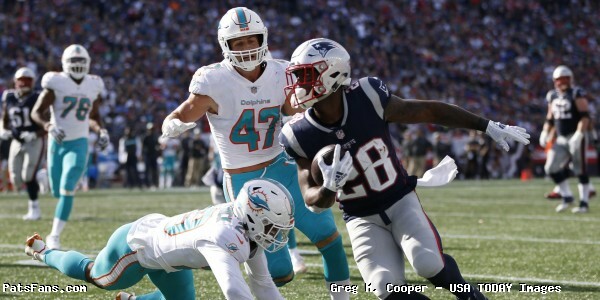 In that short time span the offense swiftly departed the field as the field goal unit came out, they setup, snapped the ball, and Stephen Gostkowski kicked it through the uprights as time expired on the half. Three points. As for how many other NFL franchises would have been able to pull this off its hard to know, but former Patriots wide receiver Donte’ Stallworth chimed in over Twitter to provide some insight as to how the team managed to pull off the kick without running out of time. 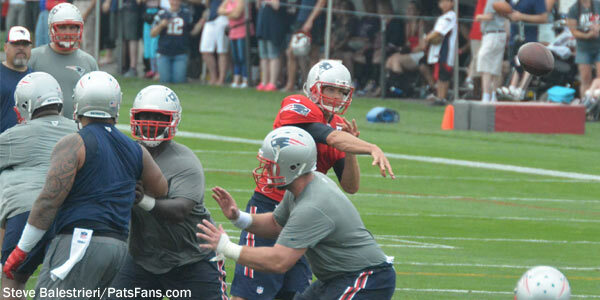 Josh waving the towel on sideline, Brady waving his finger. That means RUN TF off the field, FG unit run on the field for last second FGA. Speaking after the game with USA Today’s Henry McKenna, Gostkowski explained what went down on the play. 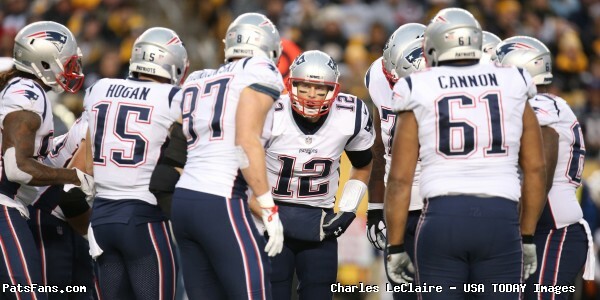 The end result was three additional points the Patriots were able to add to the scoreboard before halftime. Needing all they could get against a potent Saints offense, the mastermind of head coach Bill Belichick continued to find ways to play chess while the rest of the league plays checkers. It is very clear that no situation is ever viewed as “never going to happen” in the eyes of Belichick. This entry was posted in Patriots Commentary, Patriots Video and tagged Bill Belichick, Donte Stallworth, Stephen Gostkowski, Tom Brady on September 20, 2017 by Robert Alvarez. On Tuesday morning a report came out that Miami Dolphins starting quarterback Ryan Tannehill’s frustration with the teams 1-3 start has now boiled down to him taking out his anger on the practice squad members. Former New England Patriots wide reciever Donte’ Stallworth took note of the controversial remarks by Tannehill and revealed over Twitter that his former quarterback Tom Brady did just the opposite and created paid incentives to help practice squad and “look team” guys if they were able to intercept his passes in practice. But comparing Tannehill to Brady is like comparing a rowboat to a battleship. This entry was posted in Patriots Commentary and tagged Donte Stallworth, Ryan Tannehill, Social Media, Tom Brady on October 6, 2015 by Robert Alvarez.